Shrove Tuesday is nigh and that means pancakes for everyone! 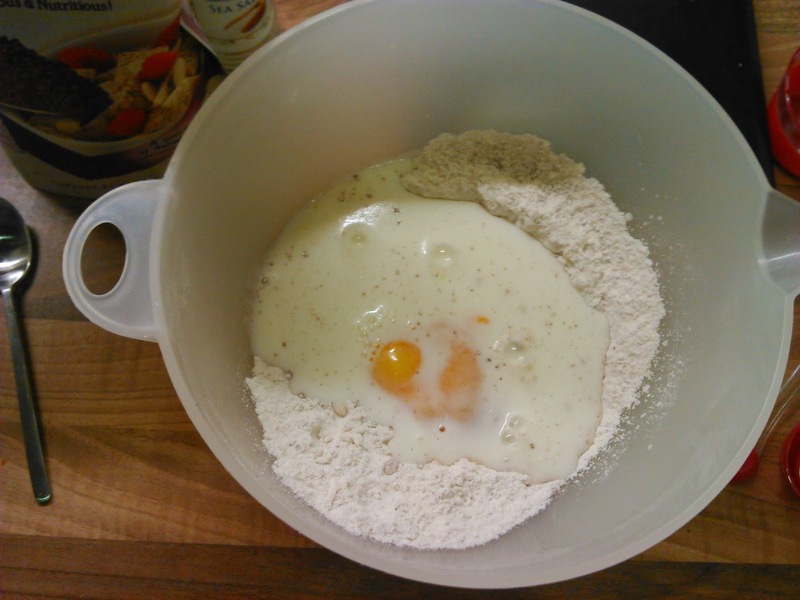 These pancakes are very, very simple and the flavour comes from what you add to them. 1 heaped teaspoon of Linwoods Flaxseed, Cocoa, & Berries. 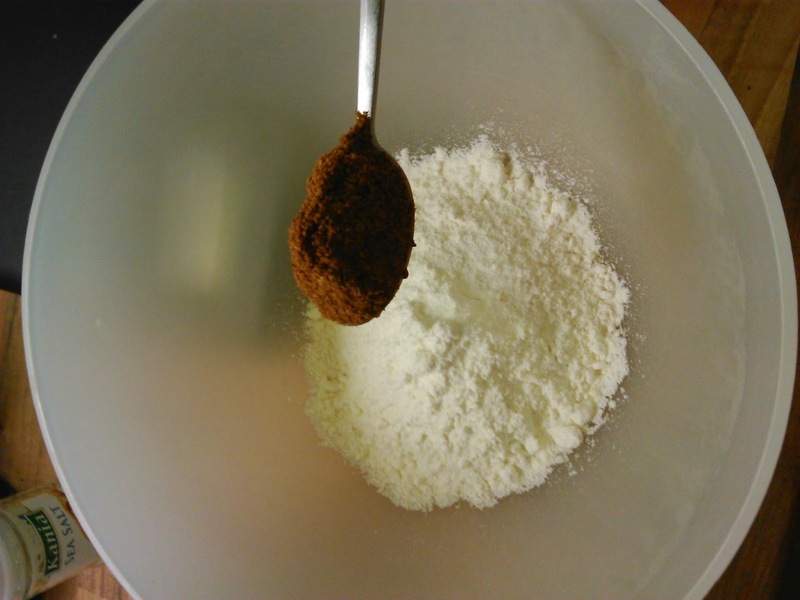 Measure out the gluten free flour, add the salt, any dry ingredients you're using, I've used 1 heaped teaspoon of Linwoods Flaxseed, Cocoa, & Berries, and mix together. Add the egg and milk and beat with a fork. Beat with large circular strokes, it avoids huge air bubbles. 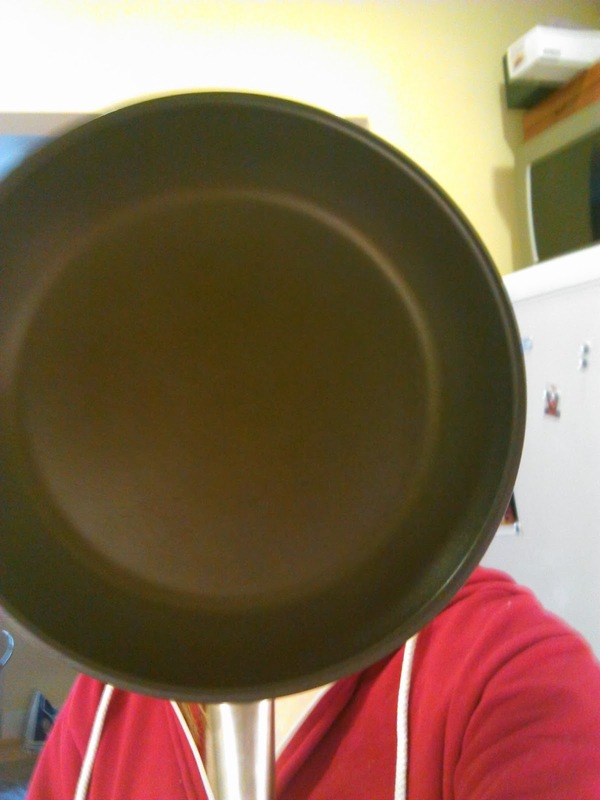 Get your non stick pan pre-heated. My dial goes from 1-9 and I usually heat it at 7 or 8 so it's a high heat. 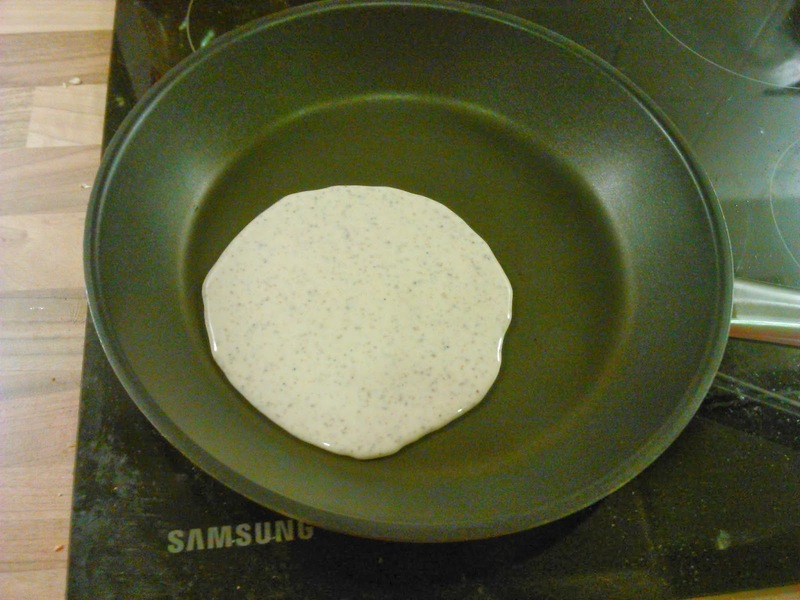 Pour it in, doesn't have to be round or perfect, and swish the pan to distribute the batter. Flip after 2-3 minutes and continue until it's cooked. If you've gone for the sweet or savoury chocolate spread is still an amazing option! Ice cream and berries are amazing with this pancake when it's warm, but not super hot or you'll melt all the ice cream. 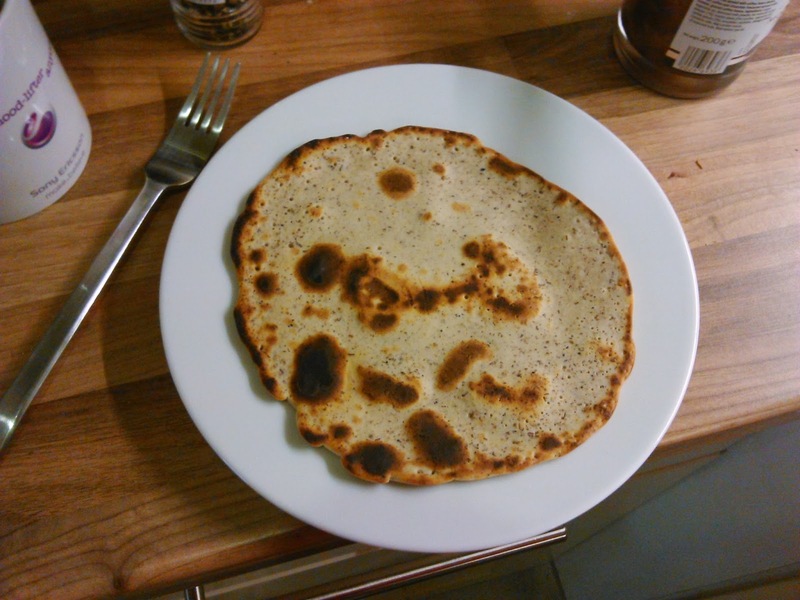 You can use this pancake as a crêpe. It works particularly well with green pesto, goats cheese, and rocket. Then there's the classics for pancake Tuesday: lemon & sugar, jam, or whatever your secret pleasure is! Enjoy! Show us your pictures on Facebook, Twitter, or Instagram! 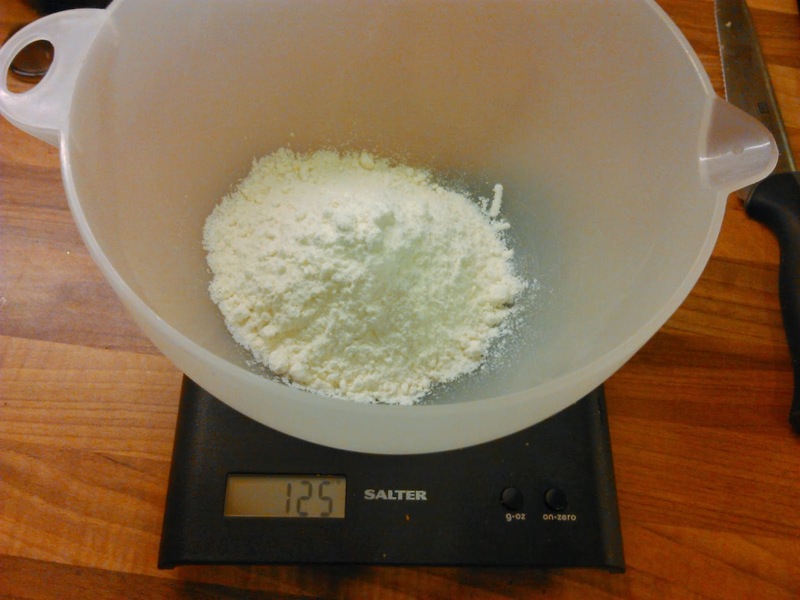 Alternatively, if you don't feel like making the batter yourself Antoinette's Bakery has the dry mix in stock for €3.50! Here's their Facebook! 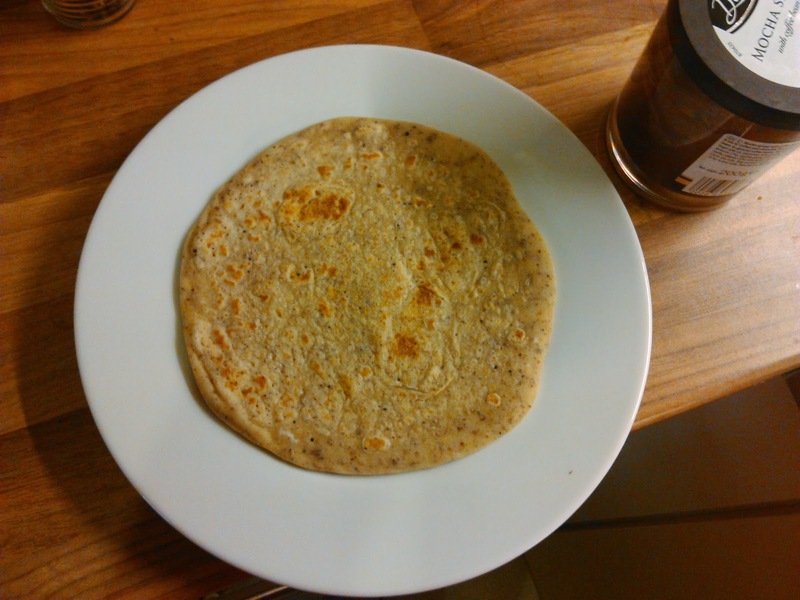 Update: Savoury pancake. 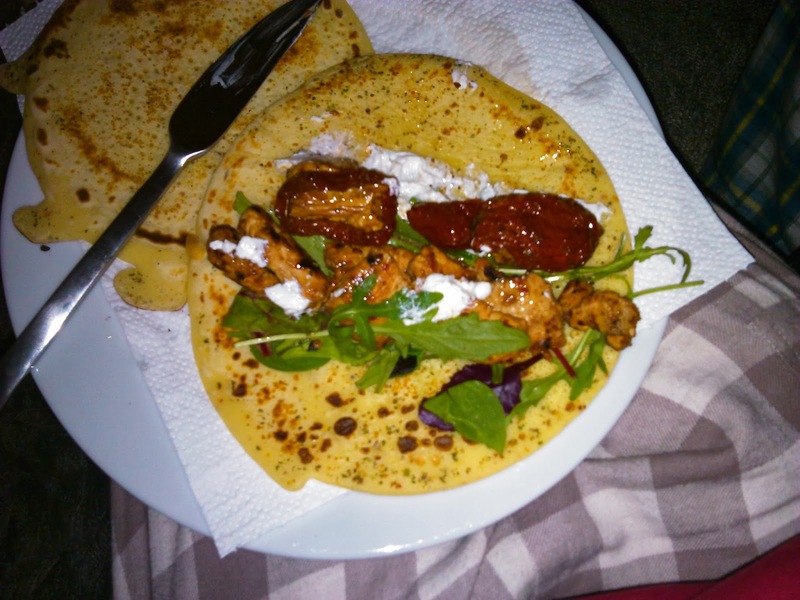 We added tomato and herb spices to the pancake batter and ate it with goats cheese, rocket, sundried tomato, and stir fried turkey. Was NOM! In the beginning they may not even know that that gluten is making them sick. So now in the market there are products like vegan gluten free pancake mix available for the people so that they do not miss much from their lives. If you are super sensitive to gluten or have a serious celiac disease, you need to watch out for cross contamination in the kitchen both at home and at restaurants. Keep the little things in mind that wooden cutting boards are porous and gluten can get trapped in them. Rather use a marble cutting board instead. 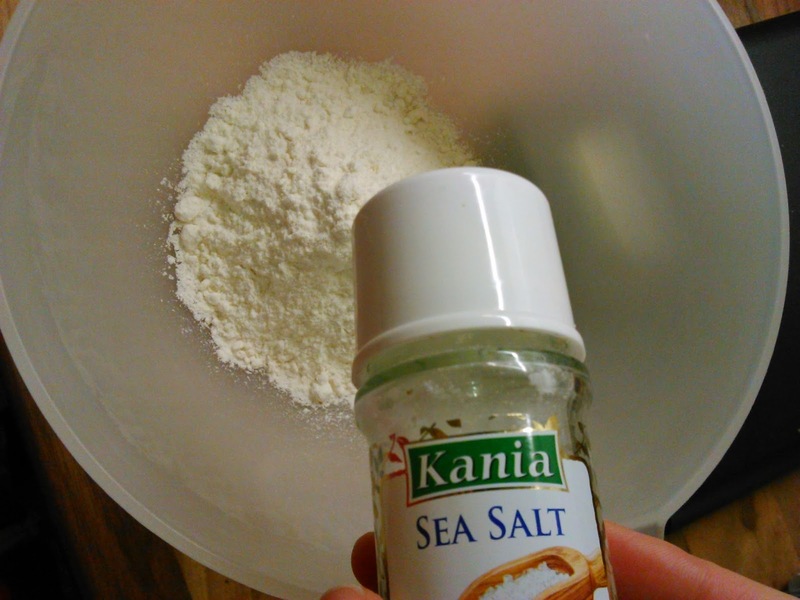 Use gluten free baking mix so that you do not compromise with your diet. 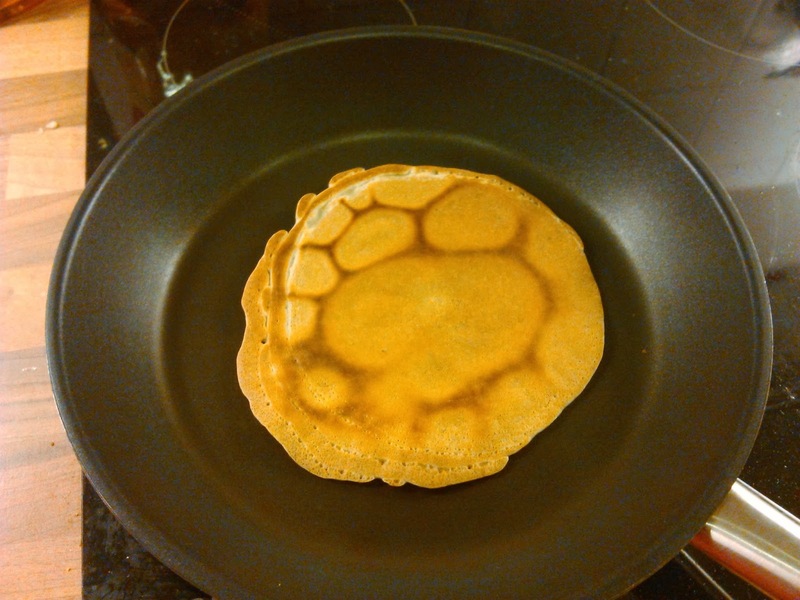 Yummy pancakes with whole proteins, no sugar, no soy, no wheat, no nuts. 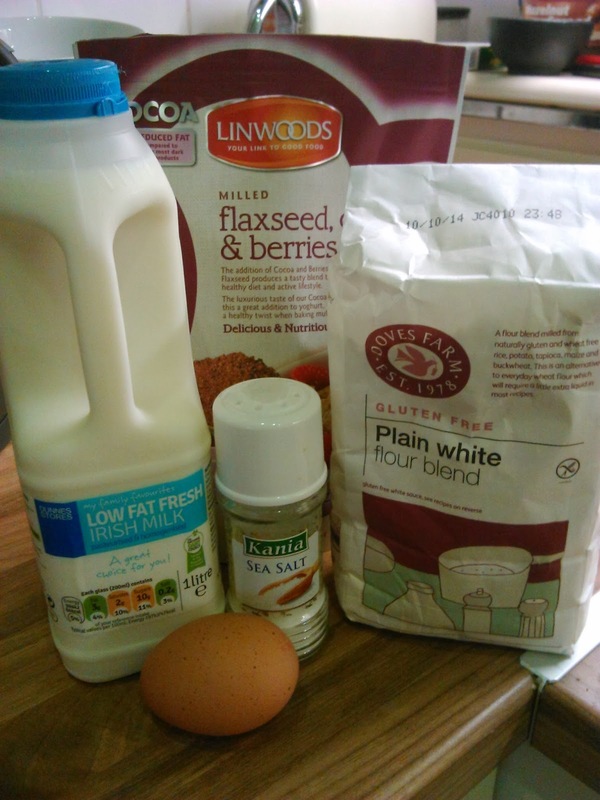 You can now easily get the sugar free pancake mix from the market so that they do not have to miss on things too much. Now there are alternates available for them and they can eat them, also on the other hand they are made very acceptable and tasty.